I've been very fortunate in the last 20 years to live in places that have a labyrinth. Again this is true in Naples, FL. where I am able to walk at Unity Church. I love this open eye meditation walk so much that I created my last CD, God Within You, with this image...being able to reconnect with your spiritual self and God in the center. At the end I will put a link for a US labyrinth locater but in the mean time, this website, also, has a great feature...a virtual labyrinth. If you use the self-guided feature,you can still enjoy and balance your energy by using your mouse cursor to follow the butterfly. This is a 7 Chakra labyrinth....neat, huh! 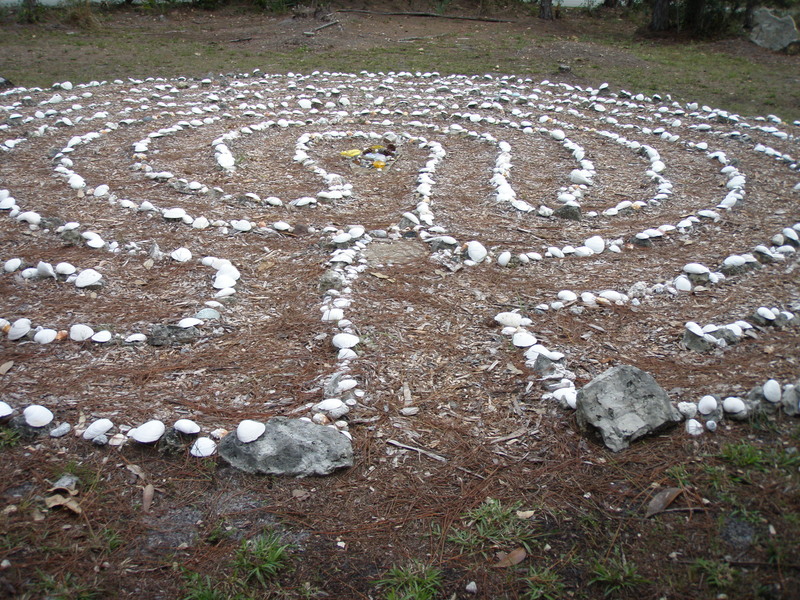 Naples Unity Church's labyrinth is outlined with local seashells donated by friends David and Phill. Phill has suggested that if you are drawn to a shell in your walk, he encourages you to take it with you. We have lots of replacements when needed. ARE YOU READY TO INVEST IN THE JOURNEY WITH ME!!!! Are you ready to "discover" who you really are in this life journey. The Seraphim angels are revealing the "keys" via a new angelic healing system, Seraphim Blueprint. You are a powerful healer and this healing method via workshops will provide you with your master blueprint...and all the golden keys to open the doors to your highest vibrational being...a healer for yourself and others. It's time to claim your power. Thirteen thousand years ago a group of high angels called Seraphim created a cosmology that humanity could use for its 'well-being and evolution.' Atlantean priests first recognized this system. Then the early Hebrews recognized these energies and created the Kabbalah. In modern times the energies resurfaced in 1994 when one of the original Seraphim contacted Ruth Rendely, a meditation instructor. The system of six levels includes 11 major energies that synergistically interact to enhance our life-force energy and well-being. Each major energy has its own purpose and distinct quality that together provides a unique evolutionary pathway for Self-Realization. www.seraphimblueprint.com Next Workshop, see below. 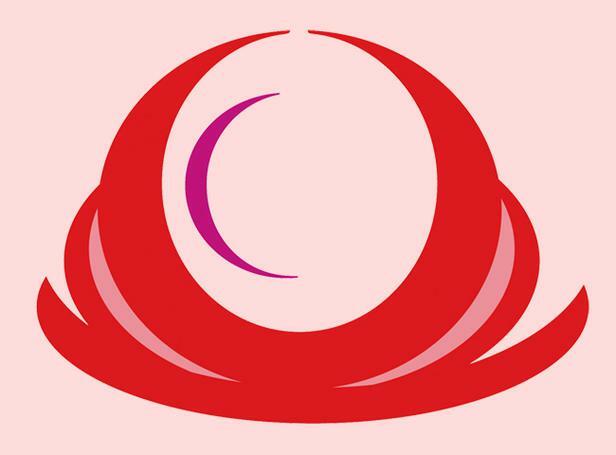 See calendar/events page for dates of all classes. Thank You. Please contact me of your interest in angel healing. Please email sandra@sandramcgill.com for details, directions, and hand outs. Payments can be made by check or credit card and must be received before the class. All Class Levels must be taken in order. Thank You. Classes need a min. of 3 or maybe rescheduled. Private class is available, please email for fee. Due 48 hours before class.